Acting on behalf of LondonMetric Property Plc, GV acquired two single-let industrial facilities in Leeds on an off-market basis for a total of £11.9m. U.S. based Electronic Controls Company (ECCO) as the UK headquarters. The property is let on an unbroken 15 year term with a reversionary income stream. The unit was developed by and acquired from Commercial Development Projects. The second property comprises a 50,000 sq ft building let to Siemens Plc with approximately 3.5 years until lease expiry. 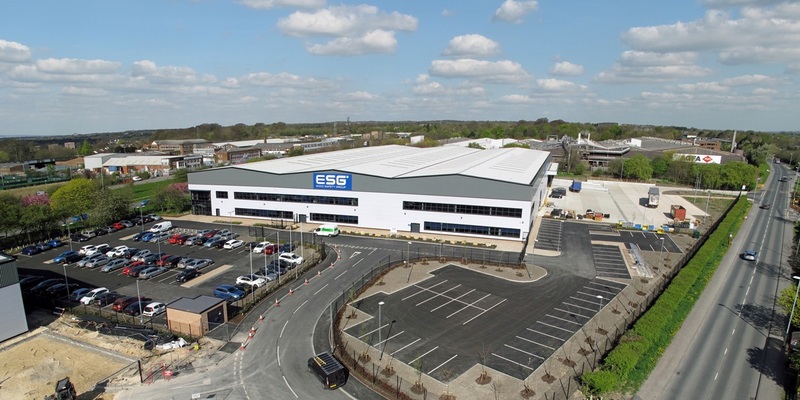 Since moving to the site in 2010, which is used by Siemens as an assembly and servicing centre, it has become a flagship for UK manufacturing growth with Siemens recently announcing a further £1 million investment into the property. The property was acquired from Bramall Properties. The investments were acquired in separate off-market transactions reflecting net initial yields of approximately 6%.